The air popped at Bright’s elbow. 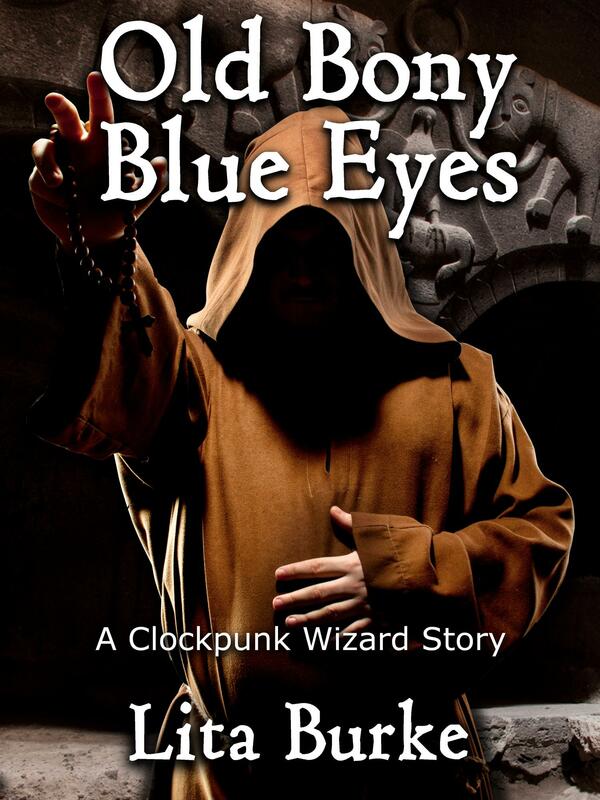 He jerked, then dropped a tiny brass gear from one of their airship’s clockwork automata. A scroll with an unfamiliar wax seal fizzled in to existence on his workbench. The vellum rocked for a moment, then lay still. A crash came from Kadmeion’s forward workroom at the end of the hall, followed by rare harsh words. 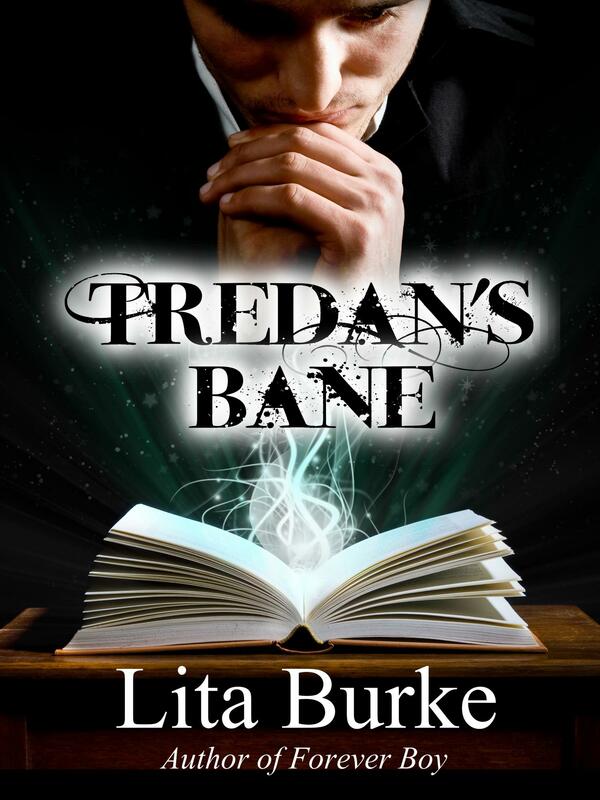 A wizard’s curse flapped through the doorway on leather-like wings and circled Bright’s head. He snagged and crushed the curse. It squeaked. Disappeared. 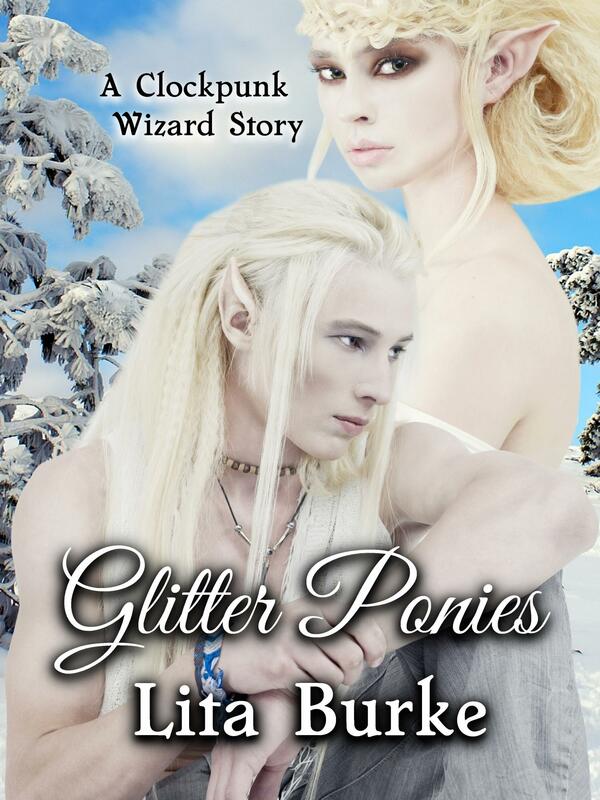 A wisp of mint and pine-scented magic tickled his nose. A porcelain crucible lay shattered at Kadmeion’s feet. Magic dust coated the wizard and surrounding floor. “I also need a collector rod,” Kadmeion said. Bright batted away curses, skirted the floor’s chalk circle, and rummaged through a drawer at the workbench. Kadmeion cursed again. Two more of the winged things converged on Bright. He crushed them, then found the drawer with the unused collector rods. The wizard gathered the vermilion powder from his clothes using the magical rod. Bright fetched a rag, wiped away the chalk circle, then swept the scattered magic dust in a tidy pile near Kadmeion. “Imbecile.” Kadmeion muttered something inaudible. A new leather-winged curse emerged and dived for Bright. 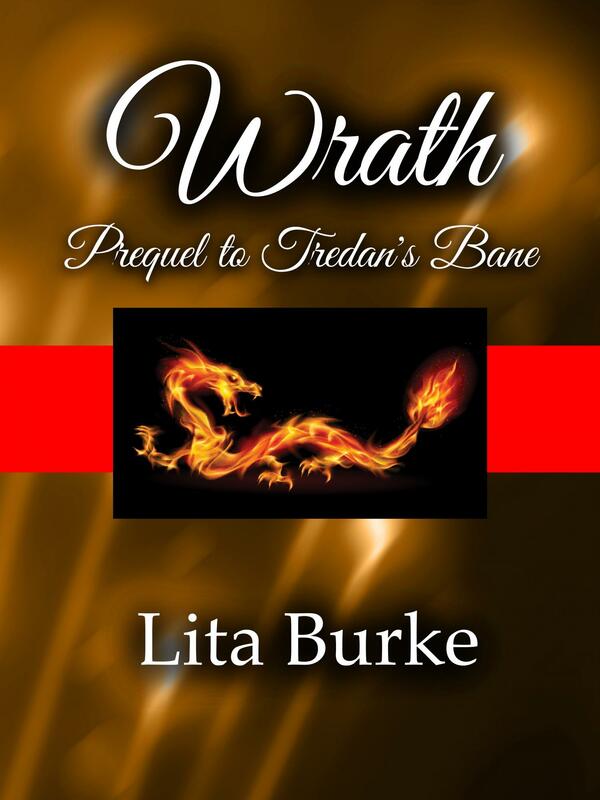 “The scroll’s arrival fouled the money spell?” Bright asked. The wizard muttered another curse. It attacked Bright. They tidied the workroom to Kadmeion’s satisfaction. 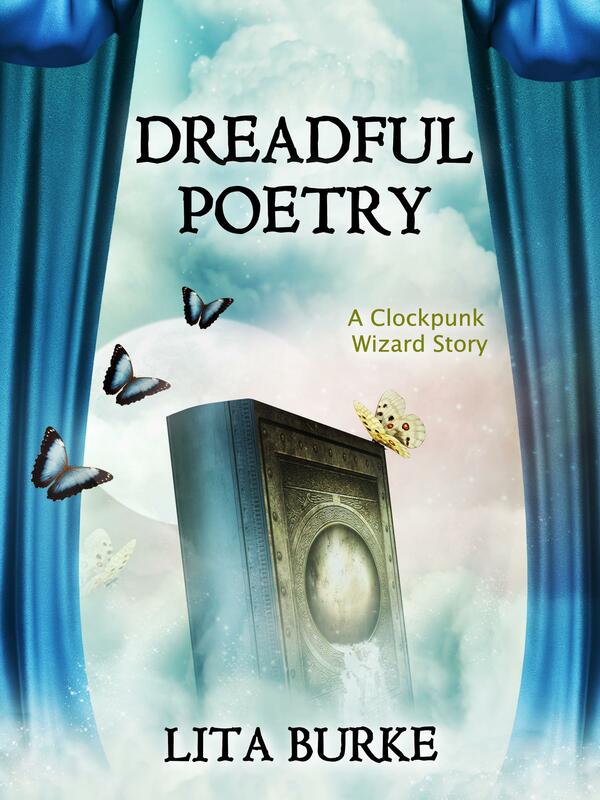 Bright fingered his nipped ear and followed the wizard to the clockwork shop. The scroll sat undisturbed on Bright’s workbench. The wizard gestured. Wooden tongs darted from a nearby shelf in to his hand. Bright ducked to avoid the flying implement. “Have we annoyed Hissalumieon?” Bright asked. Bright held the scroll with the tongs and broke the wax seal. He unrolled the thick paper, then scanned the text without reading the words. His gaze would awaken any malevolent spells. Cursed scrolls made the eyes bleed, to begin with. This scroll was inert. Kadmeion stepped forward, then read. 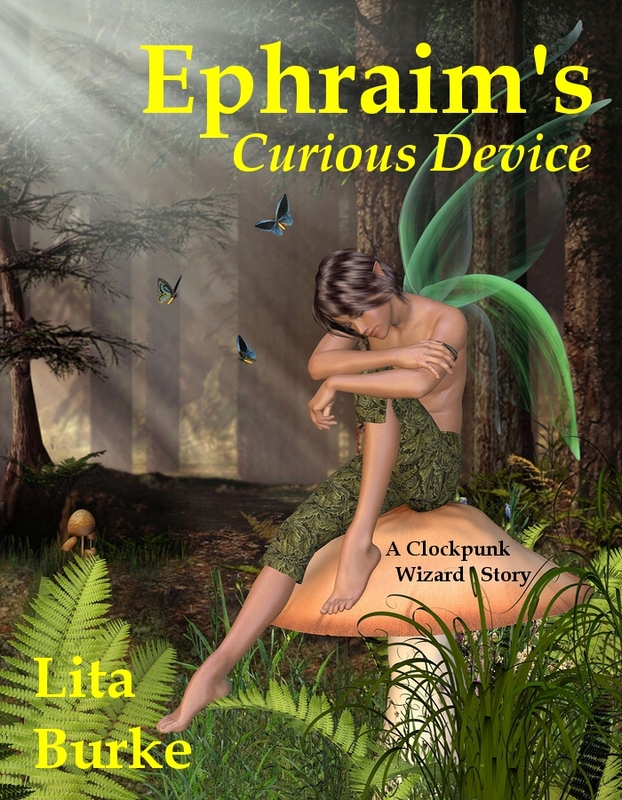 Ephraim’s Curious Device now available at Amazon, Smashwords, and Barnes & Noble. 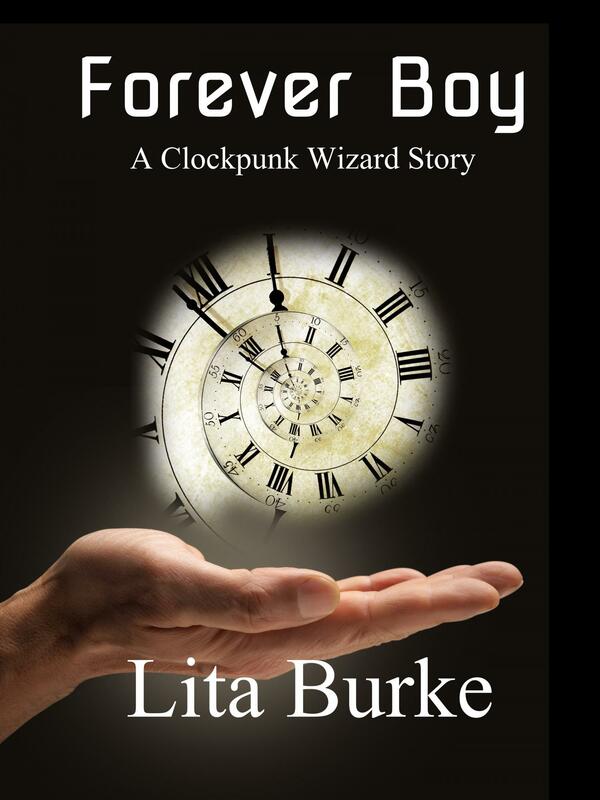 Read about the earlier Clockpunk Wizard story, Forever Boy.